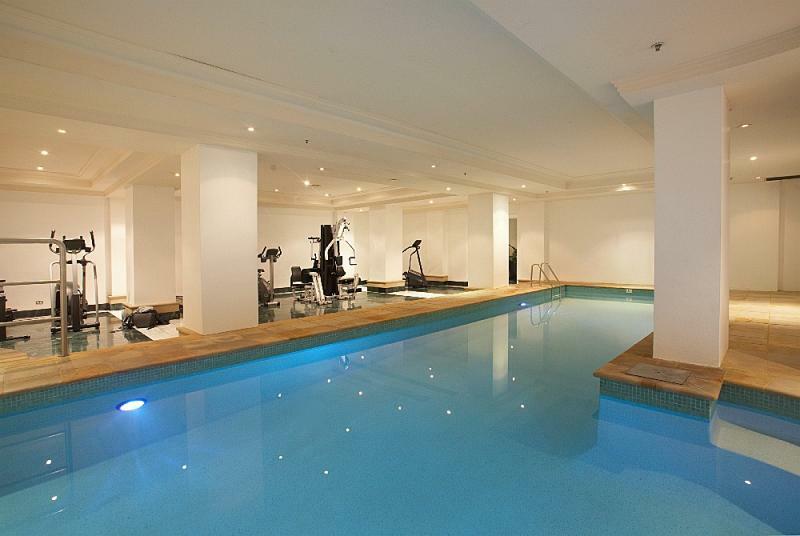 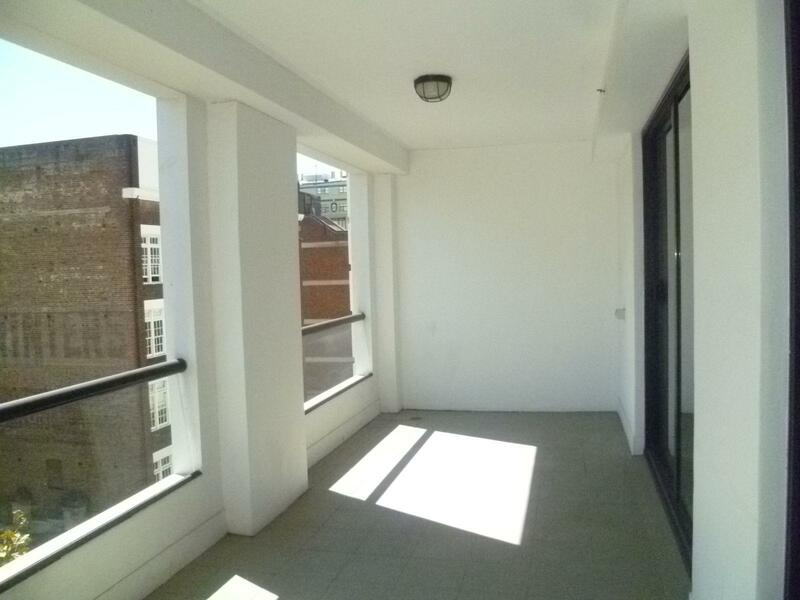 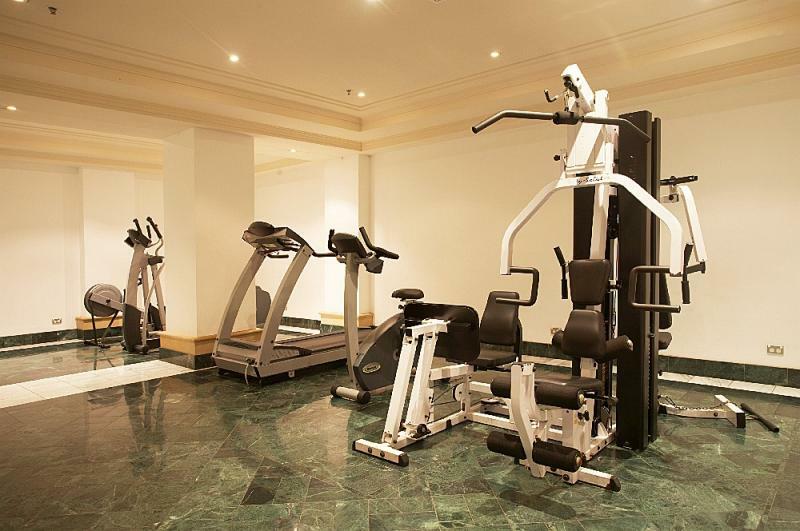 Large One Bedroom Apartment in "Excelsior"
This unfurnished one bedroom apartment with North aspect is situated on level 6 of a well maintained and secured building with recreation facilities: indoor heated pool, sauna, steam room & gym. 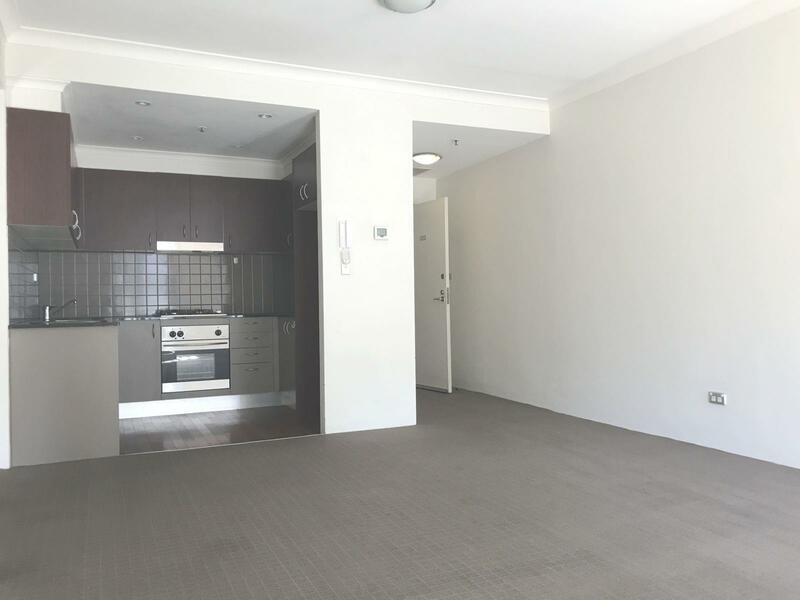 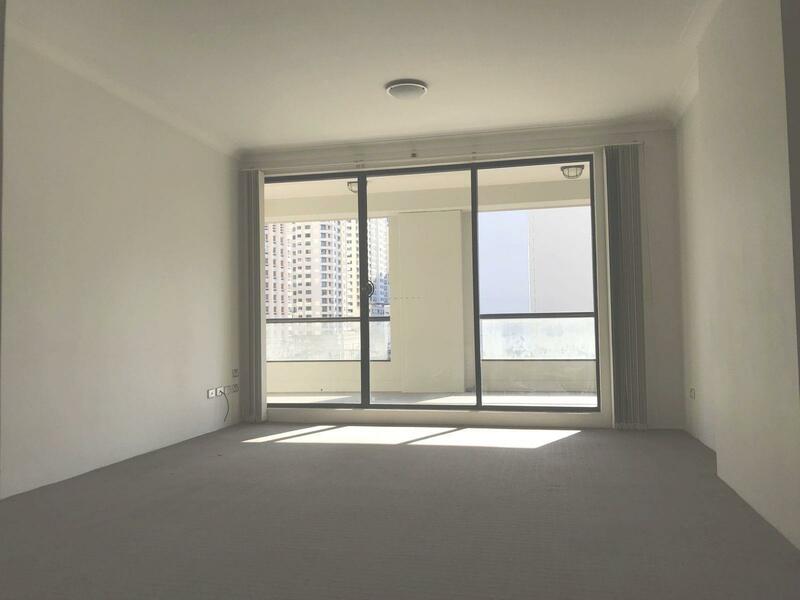 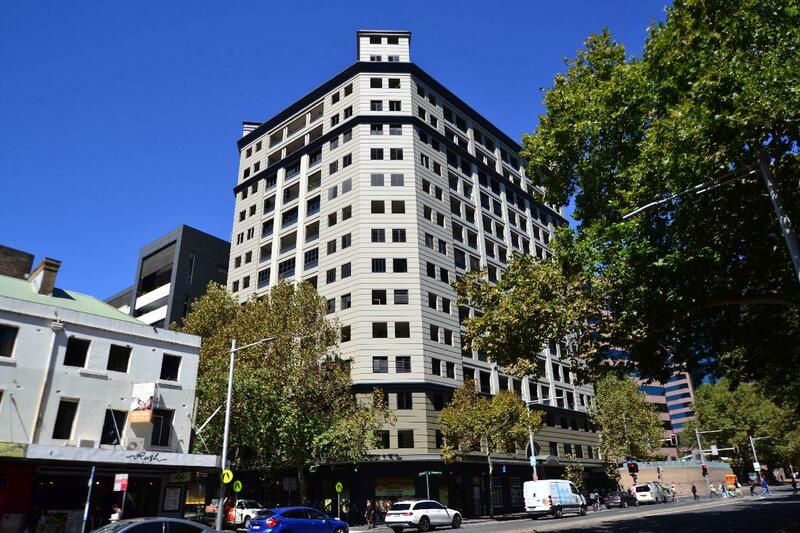 Located only minutes to Central Station, bus stop, Light rail and easy access to CBD, parks, World Square Shopping Centre, shops, cafes and restaurant, this modern apartment offers a convenience at its doorstep. 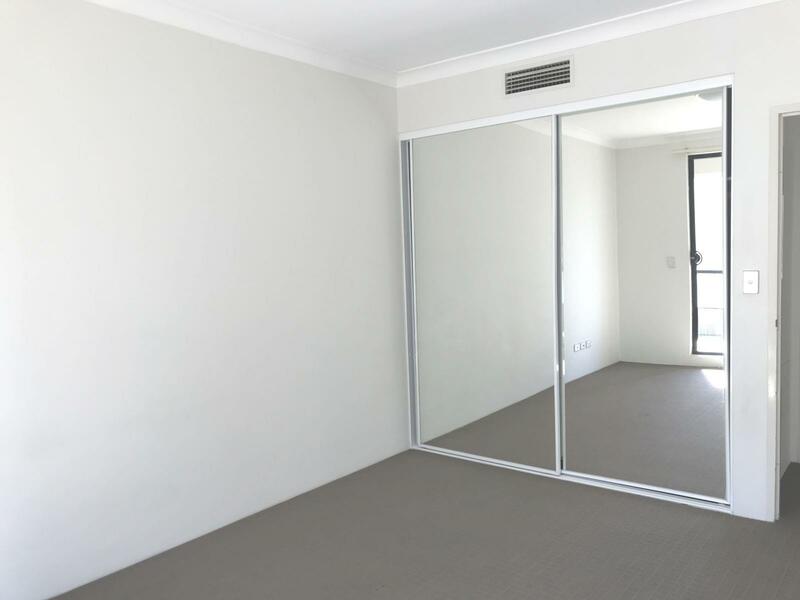 Dear Peggy, I am interested in 602/242 Elizabeth St, Surry Hills, NSW 2010, Listing Number 1613526 which I found on http://elandapartners.com.au.